Audits are evaluations of all the different aspects of the financial accounting processes utilised by charities and companies. The purpose of an audit is to ensure that all of the organisation’s financial records are in order, that all income and expenses are documented properly, and that standard accounting procedures are always being adhered to. Many businesses and not for profit organisations periodically hire an accounting firm like ours to conduct an external audit on their behalf. It should be also noted that this is generally in addition to their use of internal auditing procedures. 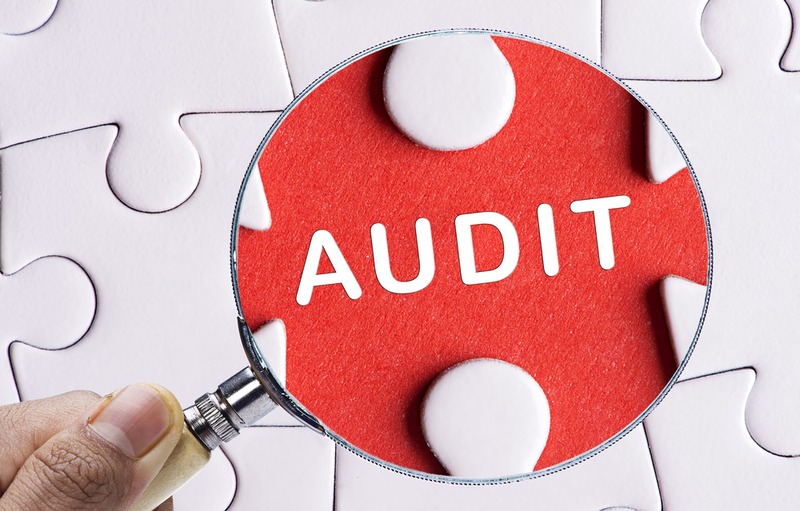 As registered auditors, A K Accounting Solutions has extensive experience of conducting audits for entities of all sizes, from all sectors. A close off meeting - We meet with you to explain our findings and how to make positive changes moving forward. To help ensure we always provide an efficient and smooth audit process, our individual and personal approach means that we are with you at every stage of the process to answer your questions. Some people and organisations see the audit process in a negative light; however, we see it as a way to really add value to your charity or organisation. To make sure this is always the case we will aim to identify the areas within your controls, systems and governance where improvements can be implemented and explain to you how to make positive changes to your charity or organisation moving forward. We are registered to carry on audit work in the UK by the Association of Chartered Certified Accountants. Details of our audit registration can be viewed at www.auditregister.org.uk under reference number 2612125. For charities who are below the audit threshold, we can perform independent examinations for charities, as well as grant audits for specific projects and funders. For companies who are below the audit threshold we can issue an accountant’s report and for sole traders or individuals seeking to raise finance, we can issue a confirmation of earnings.